NNY Homes looks forward to serving all your real estate needs. Please provide us your contact information and we will be in touch with you soon. If you would like a specific NNY Homes Realtor to contact you please let us know in the comment section which Realtor you wish to have return your inquiry. 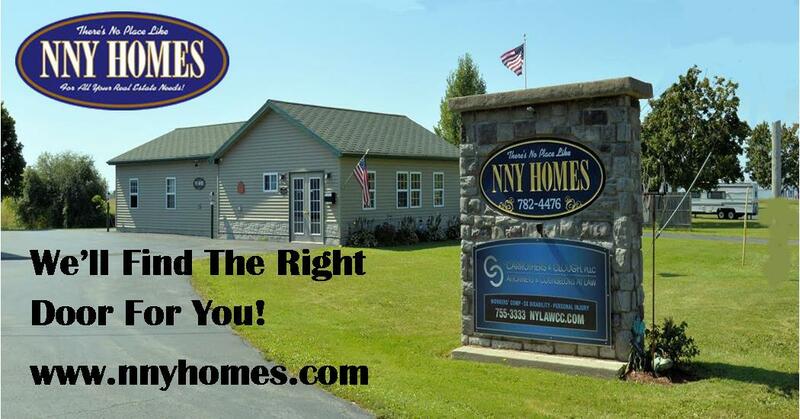 Thank you for choosing NNY Homes. Ihouse email server is down please email NNY Homes at jsgerni@nnyhomes.com I appreciate your understanding.